Spend more time living the life you love and less time driving! This bright, welcoming Perry Home has been so gently lived in that it shows like new. Located in the front of Bees Creek, it is just a 5 minute commute to shopping, restaurants, Sienna Springs Resort Pool, Schiff Elementary and Baines Middle. 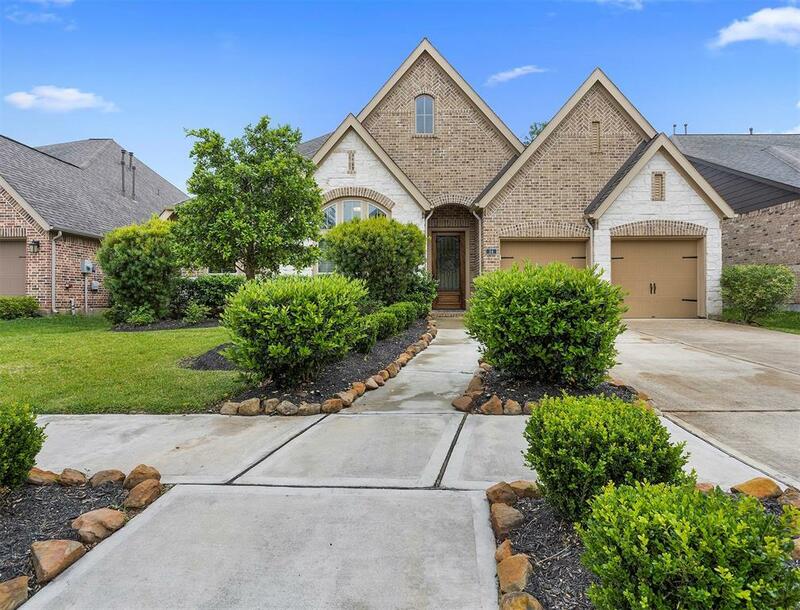 The generously upgraded home features arched doorways with wide halls, soaring ceilings, ample windows with 3 inch blinds, gleaming granite counters, ceiling features and "WOW-worthy" hardwood-look tile extending throughout all downstairs living areas. All 4 bedrooms are on the first floor, ideal for emerging walkers or aging hips! 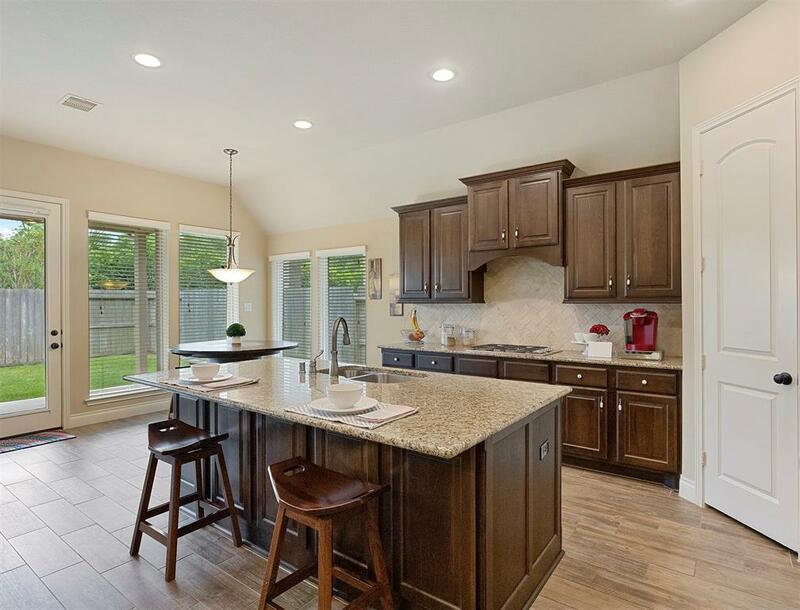 The open concept kitchen and family room is the heart of the home, where most time will be spent and entertaining is a must! 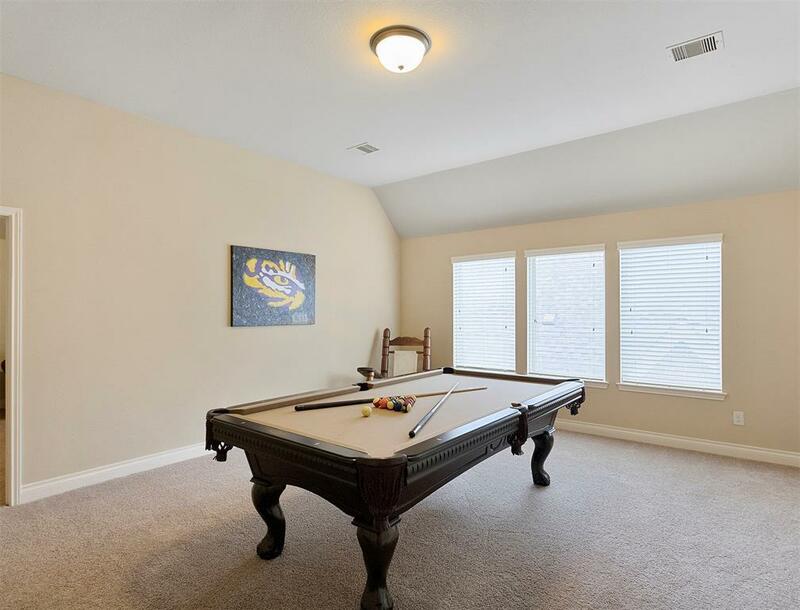 The upstairs game room and media room serve as secondary living areas. 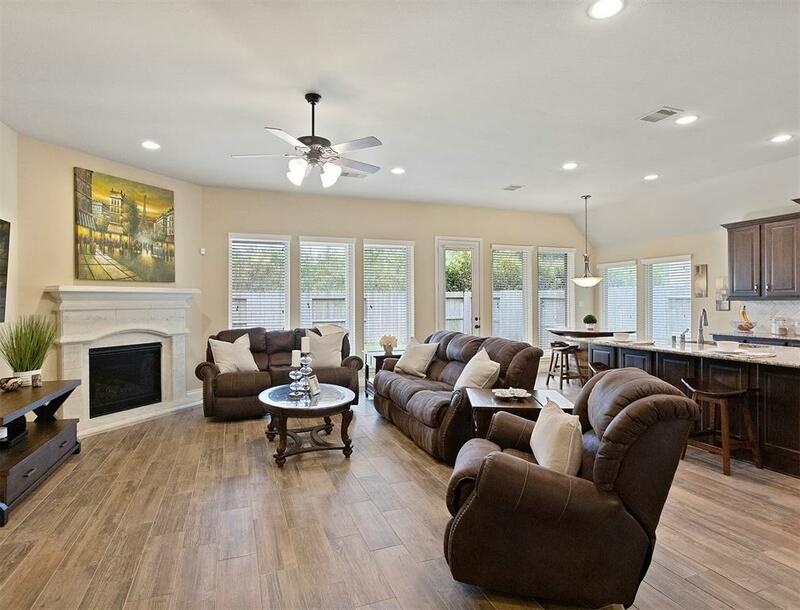 This flexible, attractive floor plan is hard to find, as the footprint requires an over-sized, wider lot. Master closet by California Closets, 3 car tandem garage.